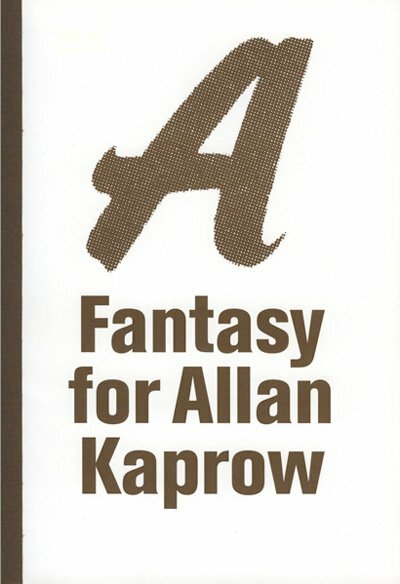 Described variously as “an avant-garde revolutionary, a radical sociologist, a Zen(ish) monk, a progressive educator and an anti-art theorist,” Kaprow is almost as difficult to define as his art, which he considered “un-art.” Kaprow created “happenings,” which incorporated materials usually dispersed at the end of a performance, as well as the actions of the participants themselves. They ranged from chaotic installation “environments” (Beauty Parlor, The Apple Shrine) and carnivalesque, sometimes menacing, spectacles (Tree, Chicken, Courtyard) to intensely private interactions experienced directly only by those taking part in them (Rates of Exchange, Useful Fictions). None of these, however, can be adequately presented in anything resembling a standard coffee table book, so Kelley instead offers something that is part intellectual biography, part academic criticism. 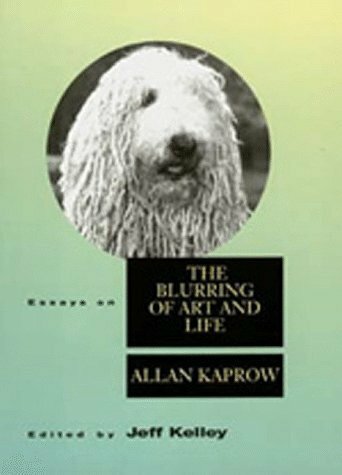 By showing the context within which Kaprow made his forays into the outer reaches of the avant-garde, Kelley helps readers appreciate the contours of the artist’s wide-ranging career. 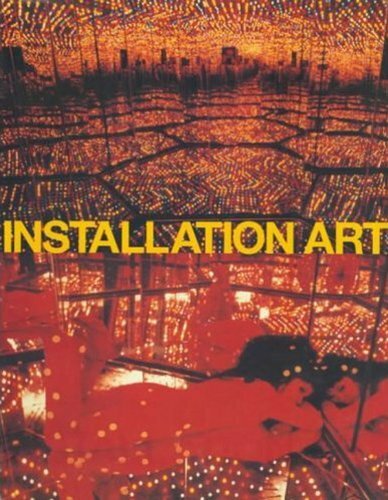 But Kelley’s primary achievement is his painstaking description and analysis of Kaprow’s mature works (from Rearrangable Panels to Seven Environments). Using photos, eyewitness accounts and Kaprow’s own notes and journals, he manages to preserve some measure of Kaprow’s works for posterity, even though their full impact is no longer accessible. 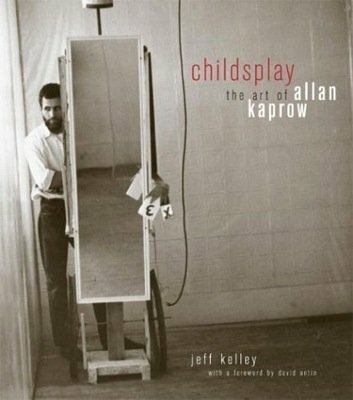 Though this book will appeal primarily to artists and art historians who are either interested in Kaprow’s life and work or in the development of performance art after WWII, Kelley’s clear, elegant prose makes it an excellent introduction for readers unacquainted with art theory or criticism. Text: Kelley Jeff, Antin David. cm 22,5×24,5; pp. 270; COL and BW; hardcover with dust jacket. 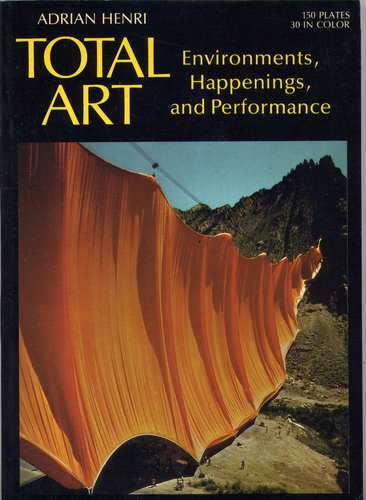 Publisher: University of California Press, Los Angeles, 2004.